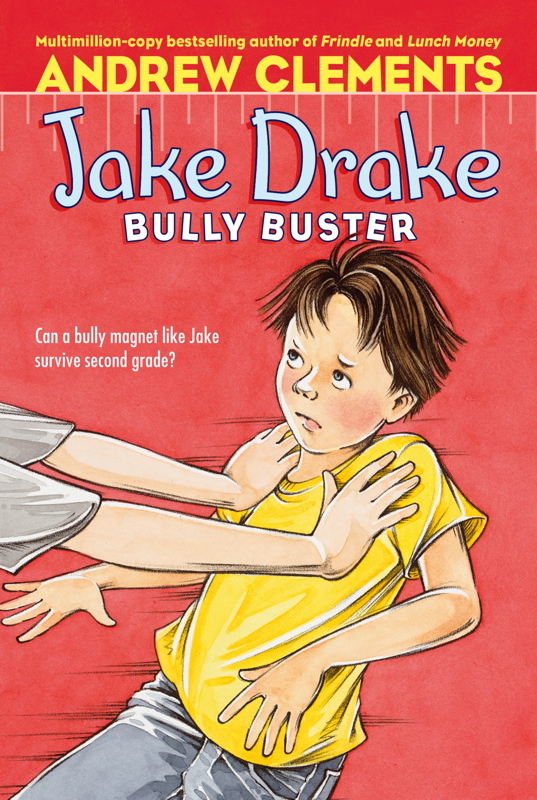 Bullying.org – dedicated to increasing the awareness of bullying and to preventing, resolving, and elimating bullying in society. International Bullying Prevention Association – supporting and enhancing quality research based bullying prevention principles and practices in order to achieve a safe school climate, healthy work environment, good citizenship and civic responsibility. Stop Bullying Now – Presenting practical research-based strategies to reduce bullying in schools. Stories of Us – bullying prevention program is composed of a unique series of education resources for supporting students, educators and the broader community in addressing the problem of bullying in schools. Through the Web – a by-youth-for-youth website discussing online safety. Its goal is to provide youth with an opportunity, in partnership with expert resources, to learn and discuss online safety issues. WITS – The WITS Programs bring together schools, families and communities to help elementary school children deal with bullying and peer victimization. WITS has two components: the WITS Primary Program (Kindergarten – Grade 3) and the WITS LEADS Program (Grades 4 – 6). 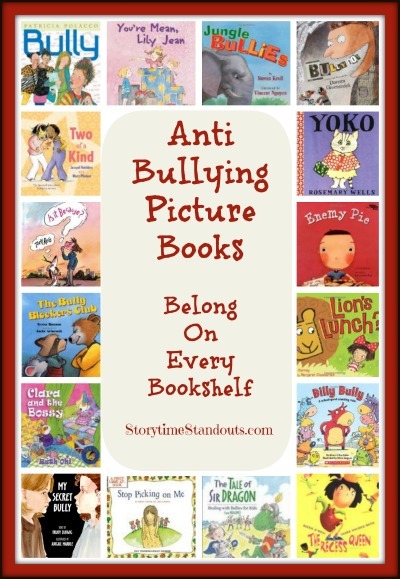 Ir you are aware of additional anti-bullying resources, please email us with details. 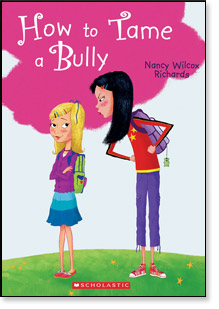 Anti Bullying Chapter Book - Song Lee and the "I Hate You Notes"